That feeling of anticipation, like an orange in your hand before the juice is extracted. That’s rather how I felt on spying a copy of Love May Fail in my goodie bag at a book bloggers event. My recent introduction to Matthew Quick, through The Silver Linings Playbook, left me wanting more. I didn’t read Love May Fail immediately, savouring the anticipation until the first page turned. 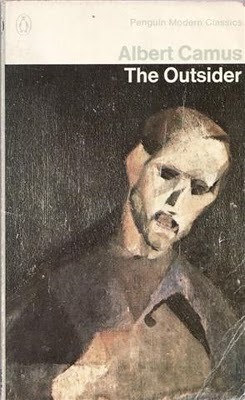 Once started, restraint took flight, the book was devoured within 24 hours. I haven’t been that self-indulgent in a long time and everyday life took a back seat while I got lost (or found) between the pages. I don’t do spoilers, but without divulging the plot I will tell you that the characters are very well-developed. The plot held my attention. Love May Fail has weight and depth without being a lead sinker. I was left sensing the light of a rainbow and the richness of the fabled pot of gold. 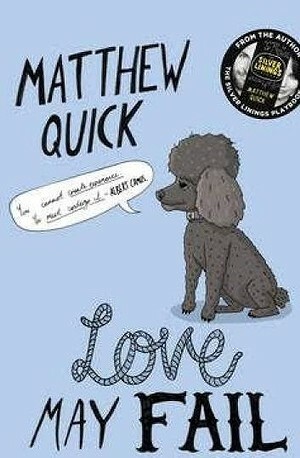 Matthew Quick writes with humour and intelligence, without intimidating his readers with intellectual grandstanding. We are called to think but more than that we are called to feel. I look forward to reading more by Matthew Quick. With Christmas around the corner Love May Fail would make a great gift for readers of most tastes. My copy will now be passed on to my sister-in-law and my mother. Wow… “Love may fail, but courtesy will prevail.” – That got my attention!